There are many different reasons for choosing above ground pools, such as budget, permit complications or simply lot size. 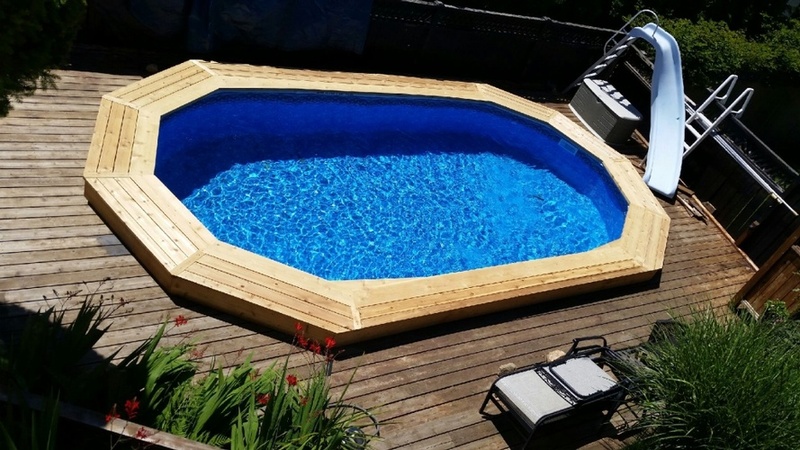 These quality swimming pools are a fantastic upgrade to your backyard. They also come in many different styles, shapes and sizes. All of the swimming pools, when installed professionally, are solid with good esthetic and make a great addition to your home. 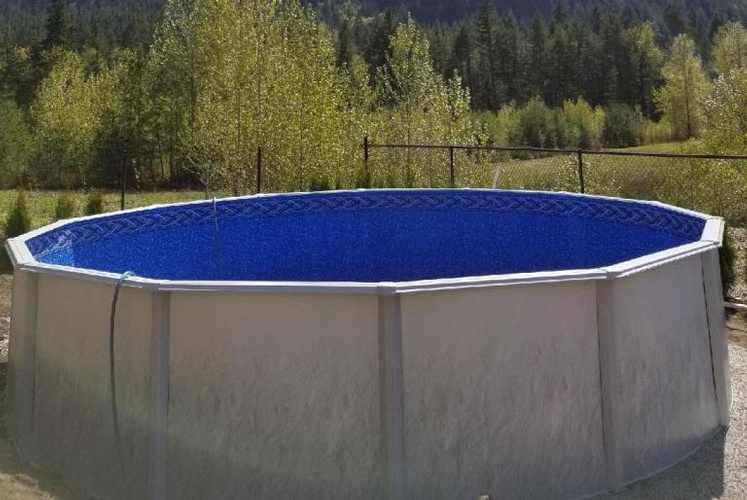 With over 10 years of experience in installing above ground pools, BC Pools and Spas Ltd. is truly the above ground pool installing leader in the lower mainland of British Columbia. 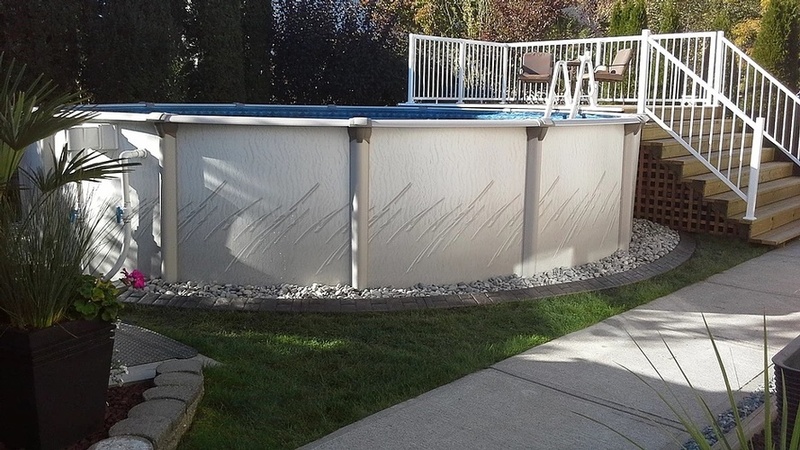 With great attention to detail, we have developed a truly unique system to make your installation more efficient and durable. 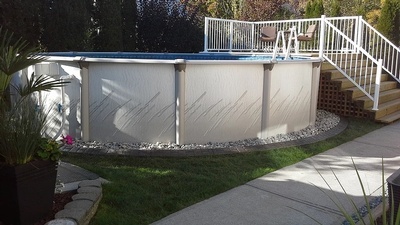 Contact us today to book your free onsite estimate. 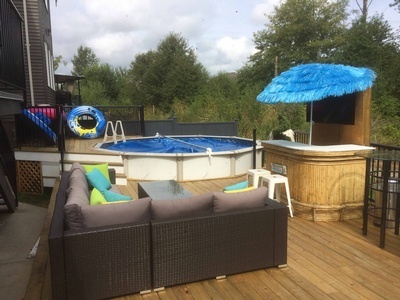 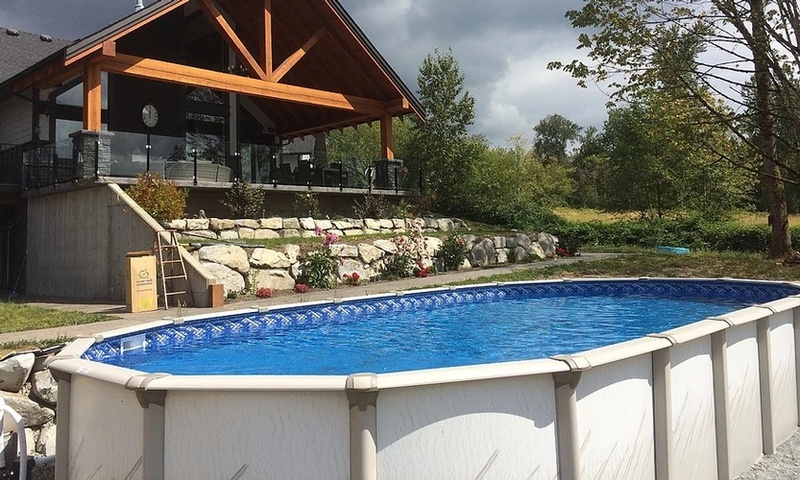 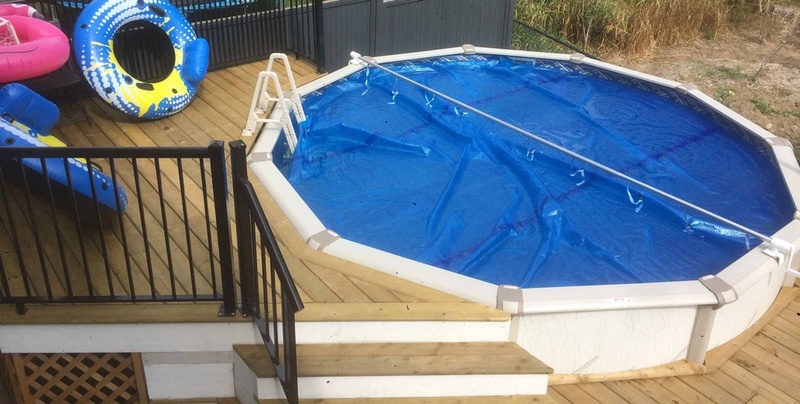 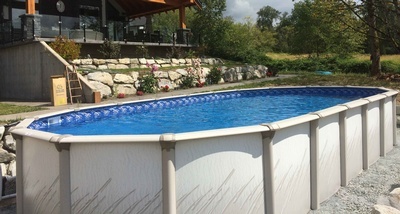 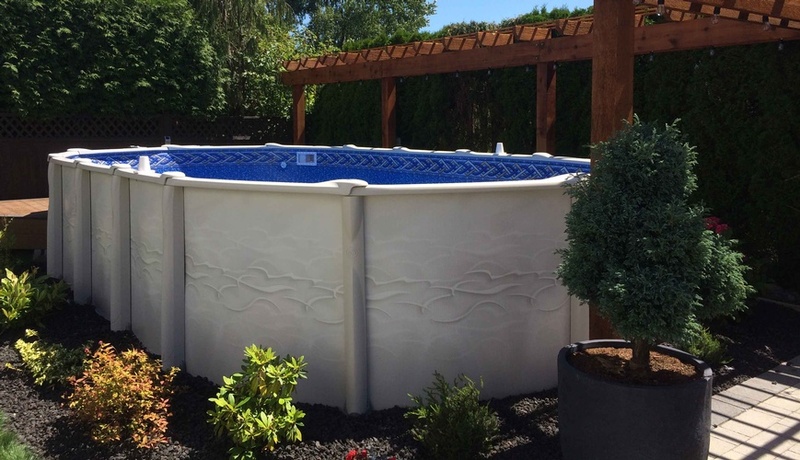 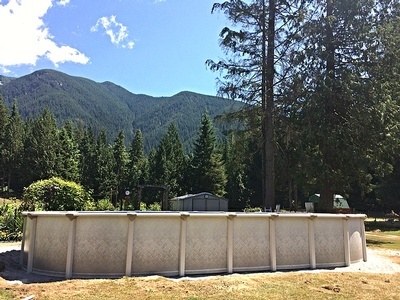 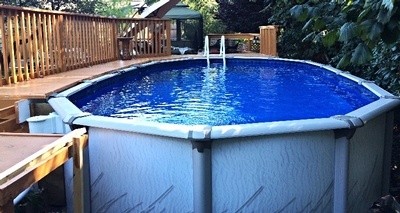 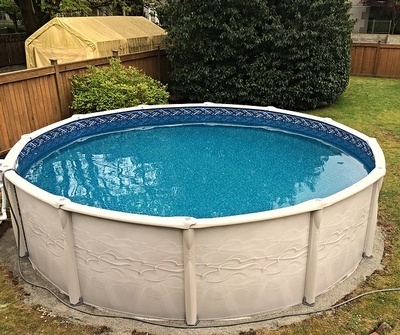 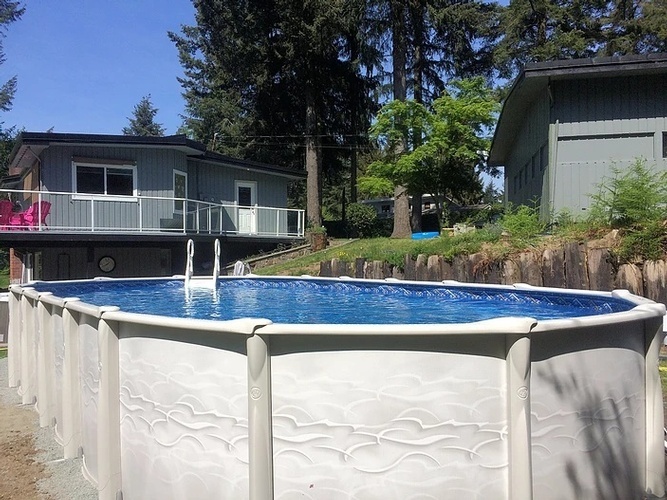 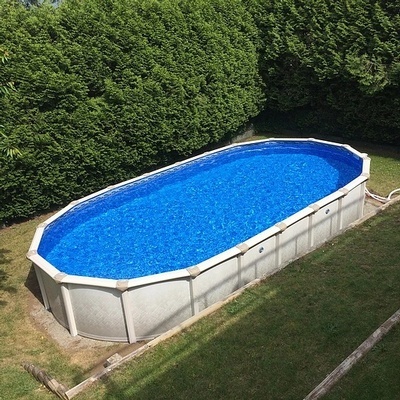 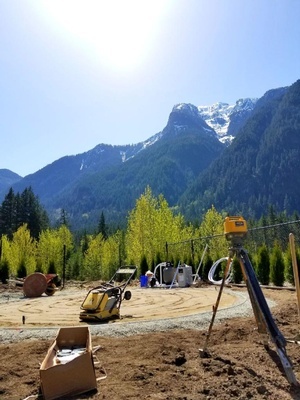 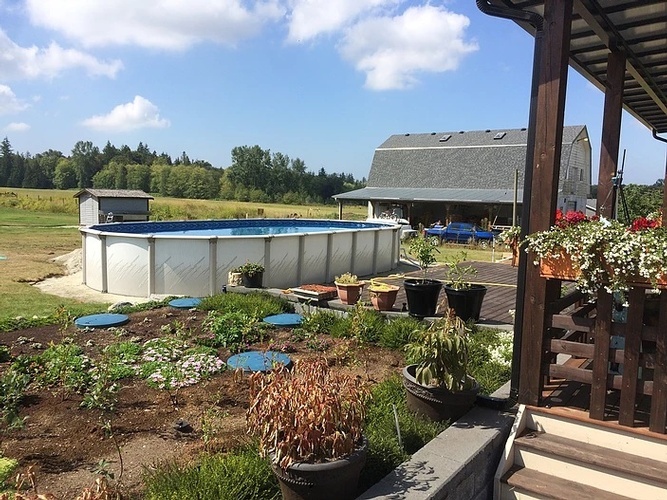 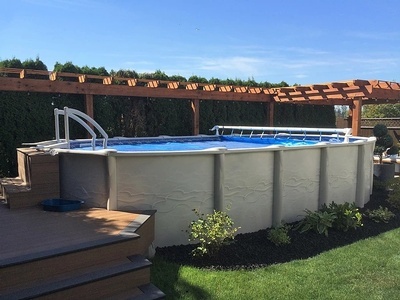 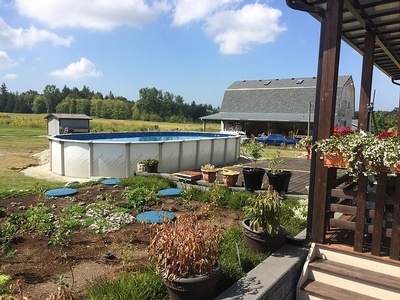 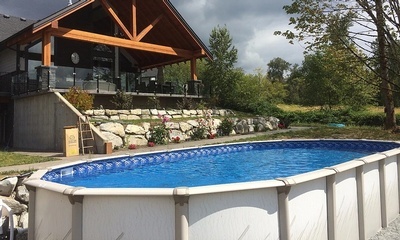 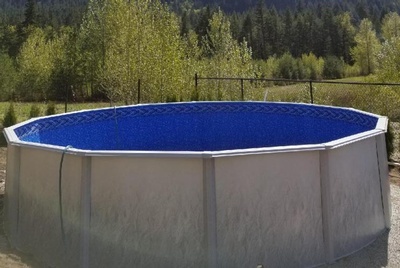 We offer above ground pool installation, repair and renovation services throughout the Lower Mainland including Squamish, West Vancouver, North Vancouver, Vancouver, Burnaby, Coquitlam, Pitt Meadows, Maple Ridge, Surrey, Langley, Abbotsford, Mission and Chilliwack.